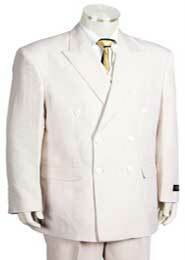 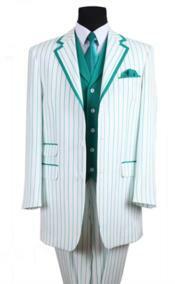 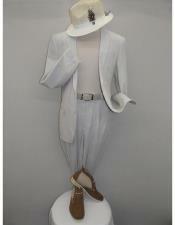 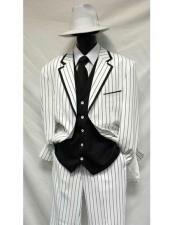 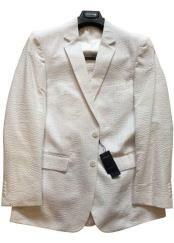 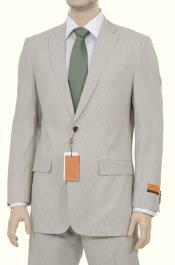 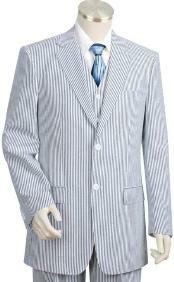 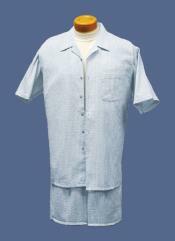 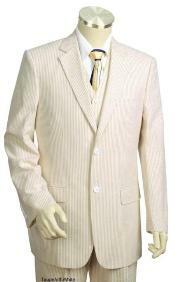 SKU#WQ2145 Mens 2pc 100% Cotton Seersucker Suits whitelime $189? 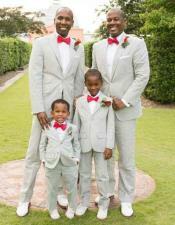 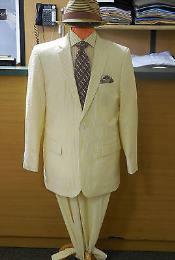 We can call mens seersucker suit varieties as a darling for busy men who find it hard to maintain their suits. 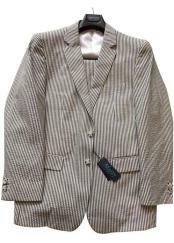 Men need superfast finish and it is a hard task if they need to wear a suit immediately without pressing as it won't look neat. 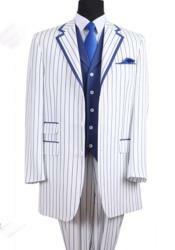 Though we say that making up of the suits before wearing them is important, we still find it hard because of the long process. 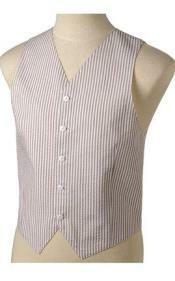 This is a problem especially during the summer season as cotton and linen the favorite fabrics of summer cannot be worn without being pressed properly. 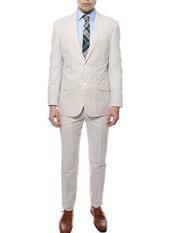 You cannot look like you were with your mens suit for the whole night and had stepped in to the office or anywhere with the same thing on. 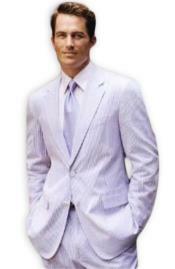 Imagine how linen or a pure cotton suit can wrinkle if you wear them for the first half of the day and need to meet an important person by evening or afternoon? 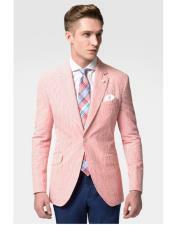 We see this as one the most unmanageable issues when it comes to summer suits. 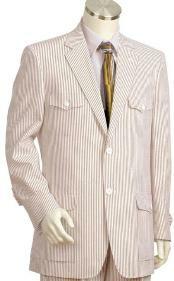 This issue can be easily handled by the help of the mens seersucker suit varieties that are available in plenty of fashions today. 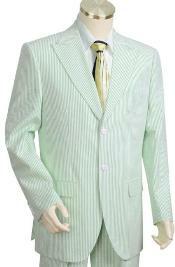 The best thing about this suit variety is that they do not require pressing at any cost. 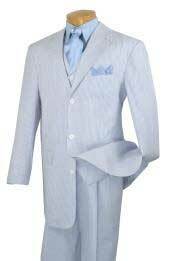 All you need to do it to wash the suit and wear it as it is. 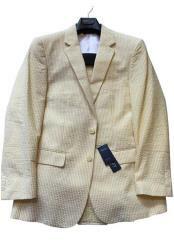 The fabric is already crushed and crumbled in texture that acts as an advantage point that makes a seersucker suit to be maintenance free. 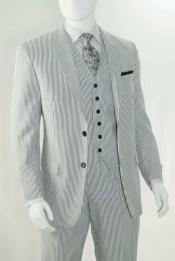 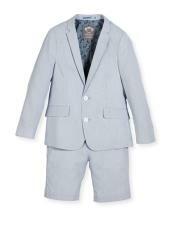 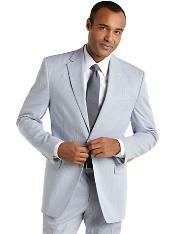 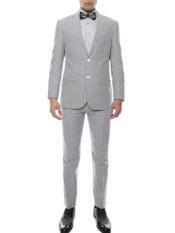 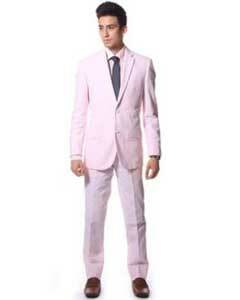 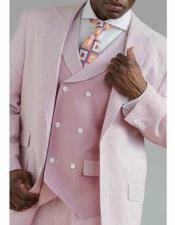 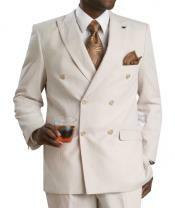 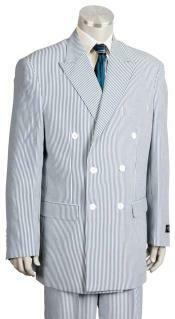 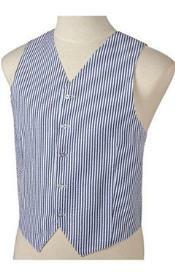 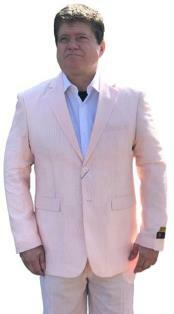 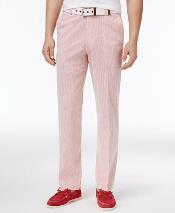 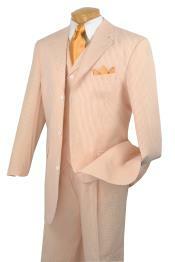 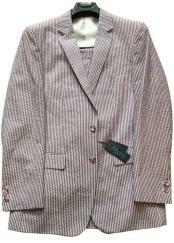 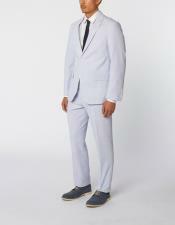 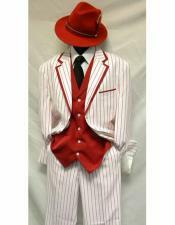 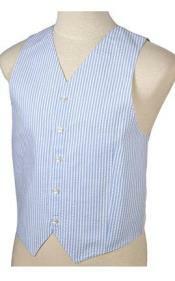 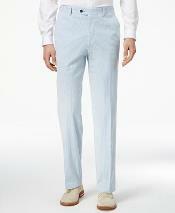 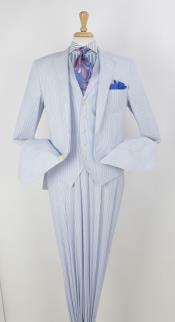 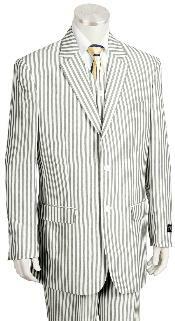 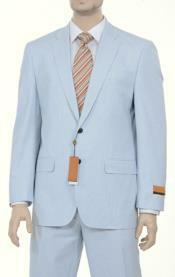 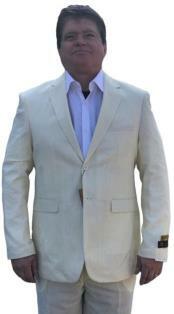 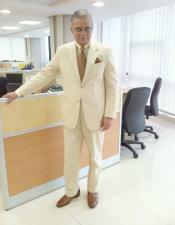 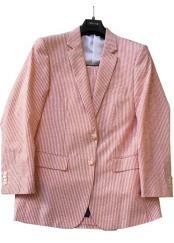 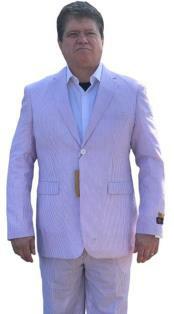 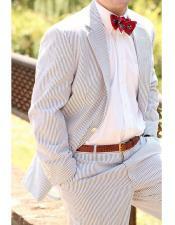 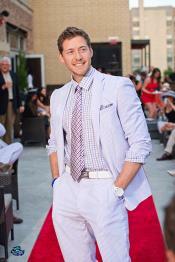 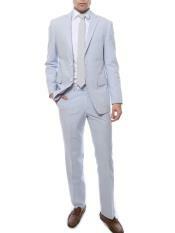 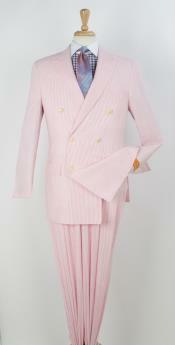 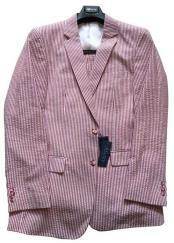 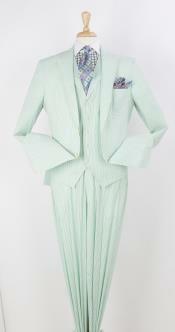 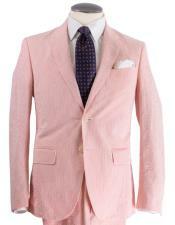 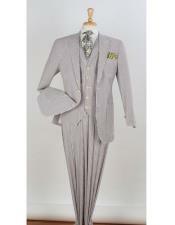 You will not be able to find any creases in these full cotton suits like other summer friendly fabrics. 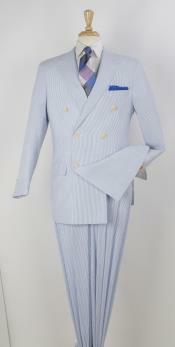 Apart from the above point, we can find that these seersucker fabrics have turned out to be an instant hit in the recent past for its cool look. 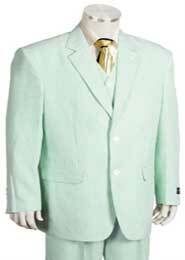 Though the typical colors we can find them in are green and blue, the technological advancements have opened a range of color choices and had made them more fashion friendly.